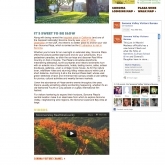 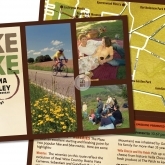 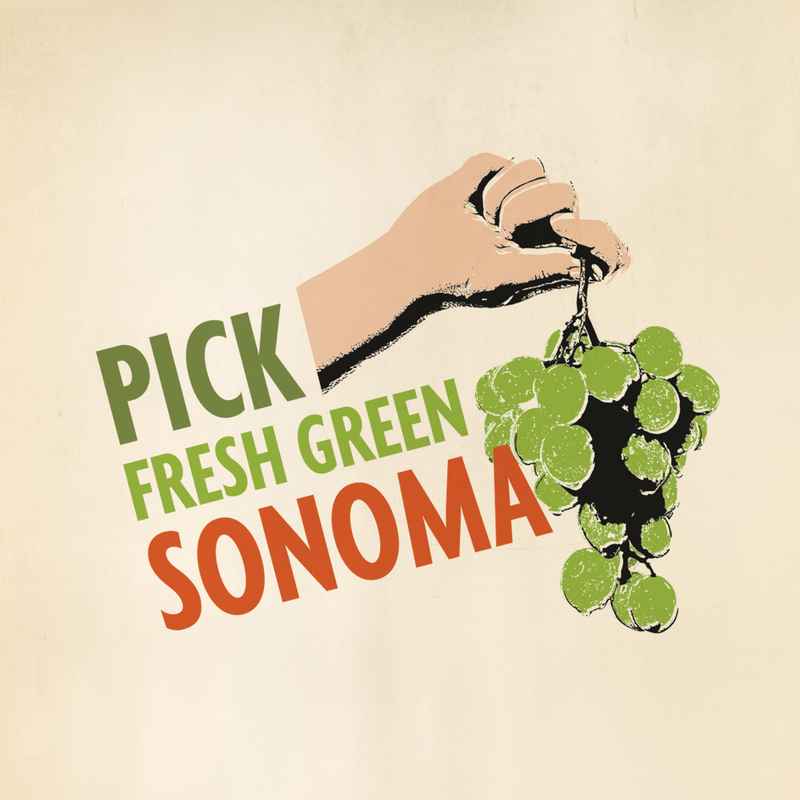 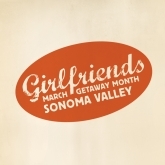 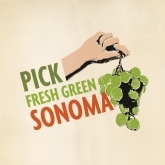 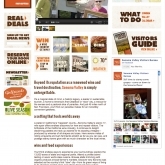 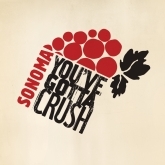 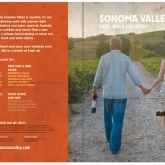 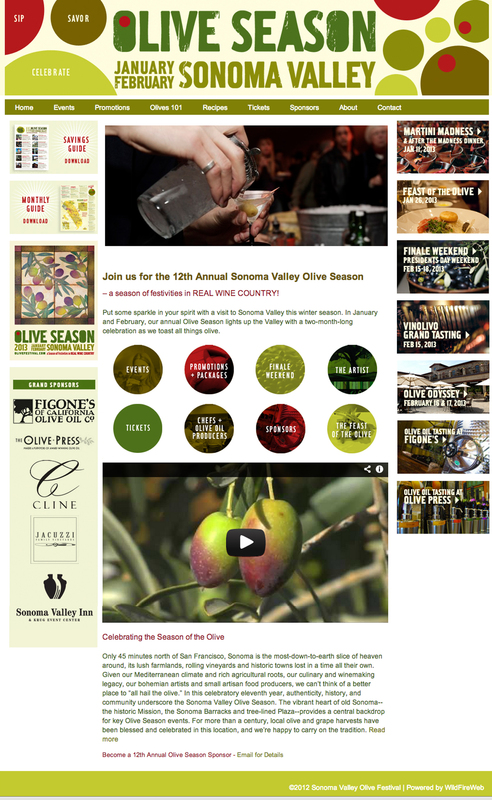 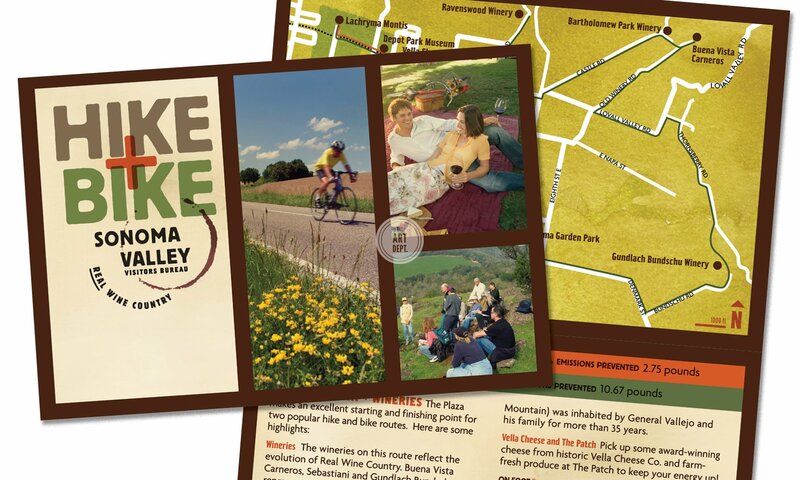 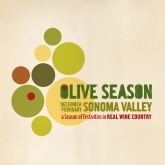 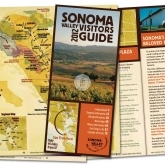 Sonoma Valley Visitors Bureau | The Art Dept. 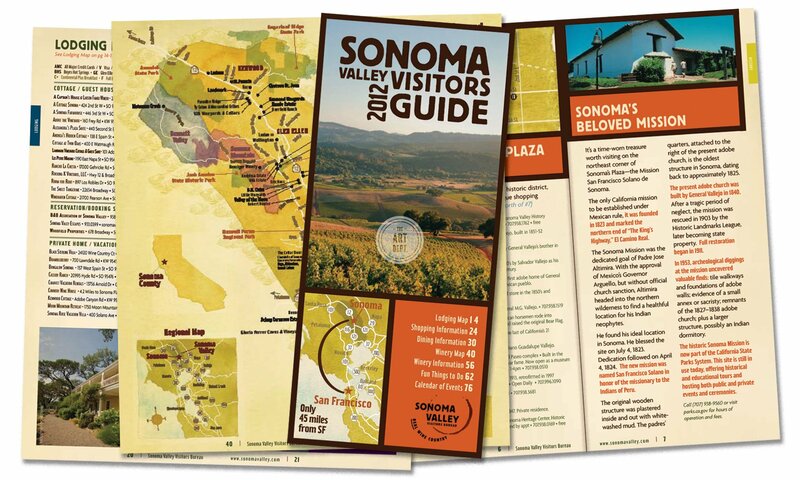 From 2007-2017, I worked with the Sonoma Valley Visitors Bureau to build and share the Sonoma Valley brand with the world. 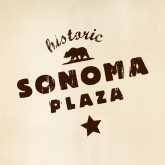 That’s a decade crafting the look, feel and voice for one of my favorite regions—not to mention eight years working alongside some of my favorite people. 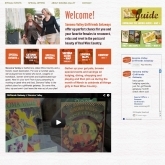 Their successes are mine, and I’m honored to have called them a client. 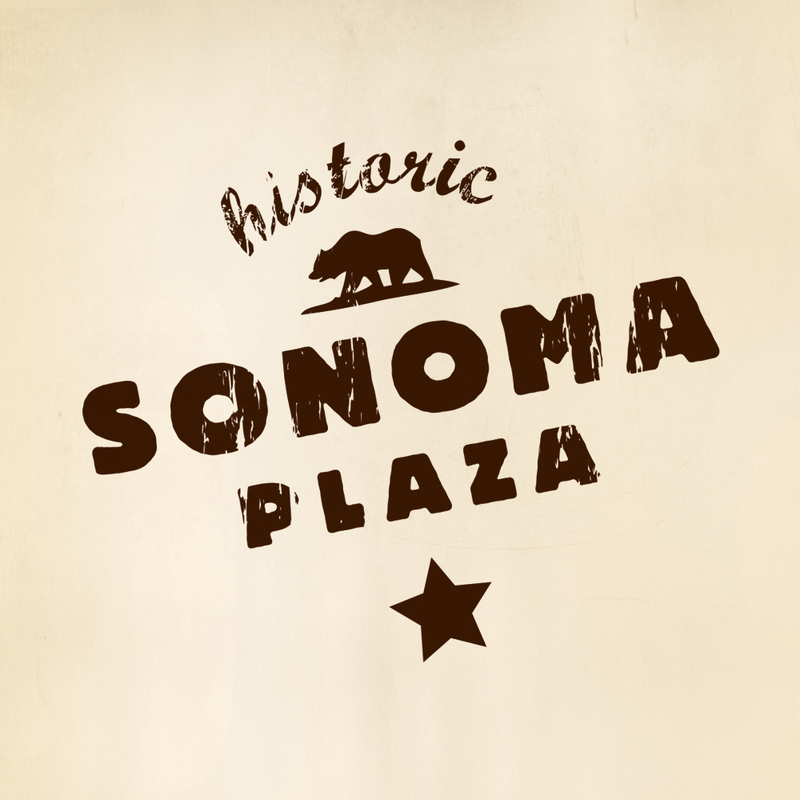 In a nutshell, Sonoma Valley offers an enchanting Wine Country destination that combines sweeping postcard scenery and historic small-town ambience with cosmopolitan culture, luxury resort destinations and award-winning wineries. 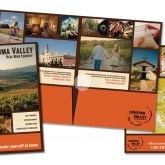 Sonoma Valley Visitor’s Bureau consists of two (very talented) full-time staff members along with an enthusiastic group of volunteers. 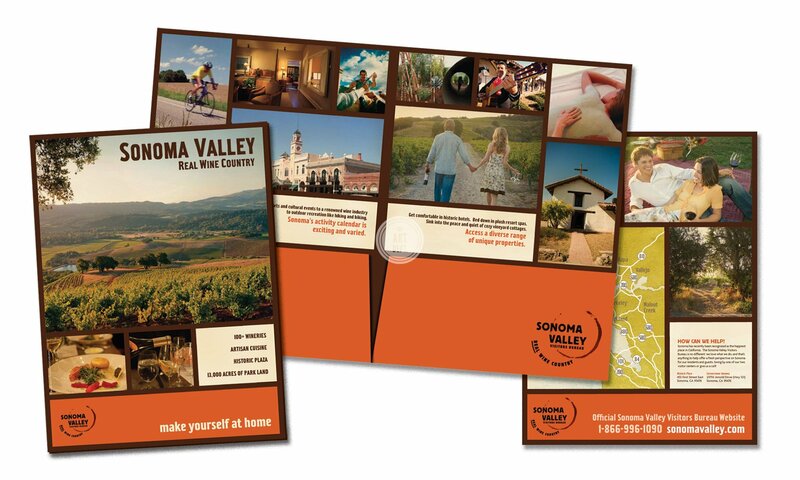 Our job is to help the bureau flesh out and achieve its marketing goals, refine its message for maximum impact, keep its brand consistent and create a compelling, beautiful impression to draw visitors. 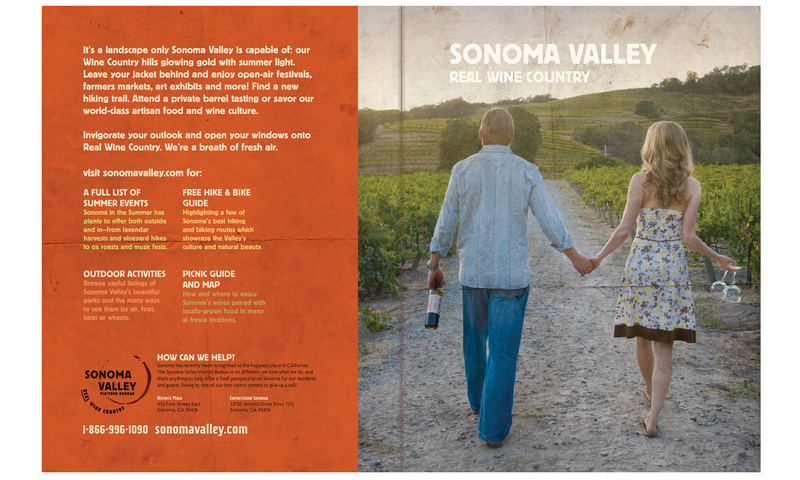 (Once they’re here, well, the Valley usually does the rest.) 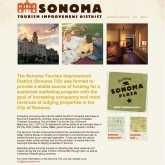 Despite Sonoma’s abundant charms, our Valley faces a unique set of image and marketing challenges. It’s been frequently overshadowed by its more famous Wine Country cousin Napa Valley, and it also tends to suffer a noticeable slow-down in toursim during the colder and wetter winter months. Our voice for Sonoma must be at once down-to-earth and cultured. We need to set ourselves apart from the sleeker, polished Napa experience with a friendly, small-town approach that still speaks to our world-class offerings. 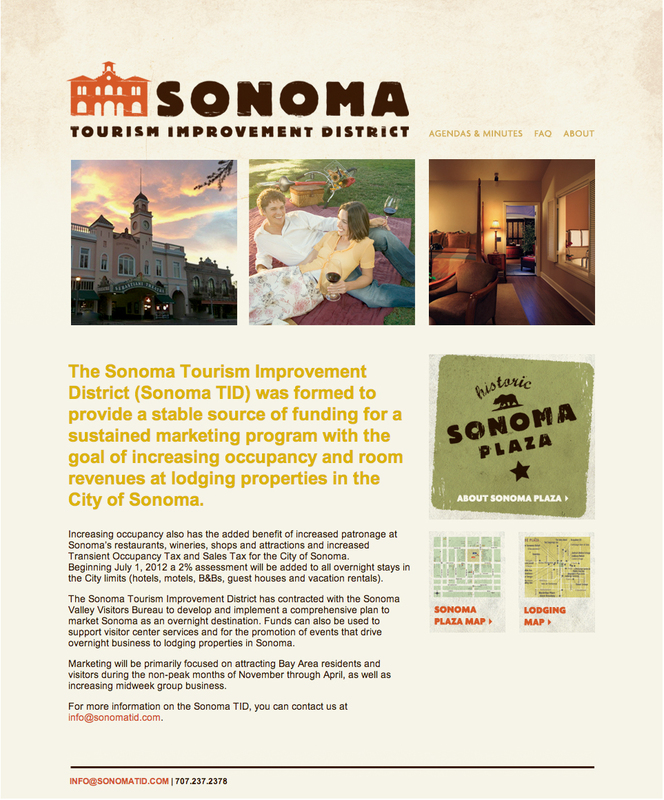 We also need to promote persuasive events to increase tourism in the sluggish winter months. 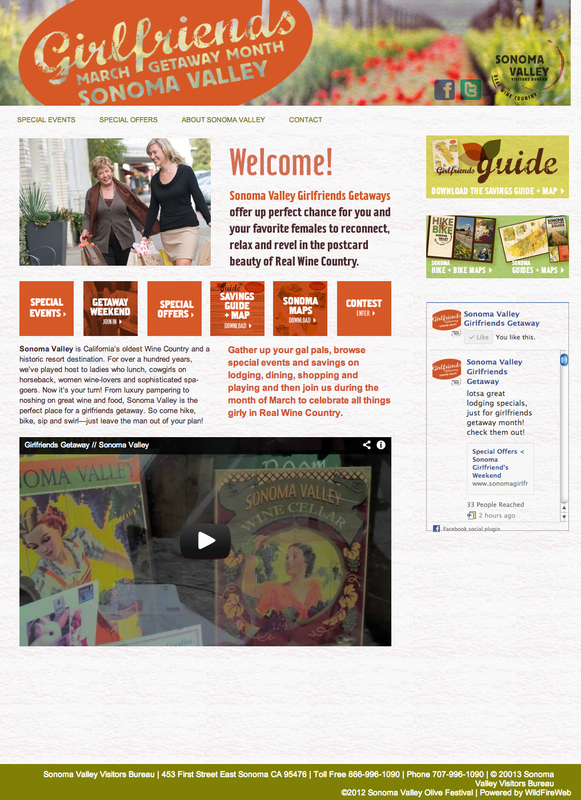 From our web site design to our billboards, radio scripts, seasonal campaigns, travel guides, maps, brochures, marketing copy and more, The Art Dept. 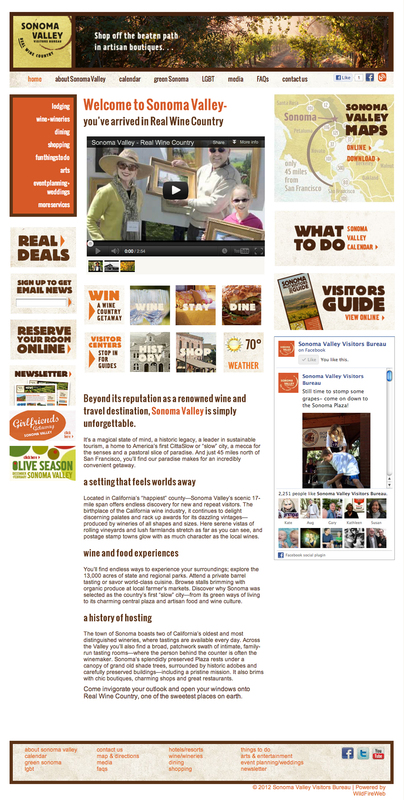 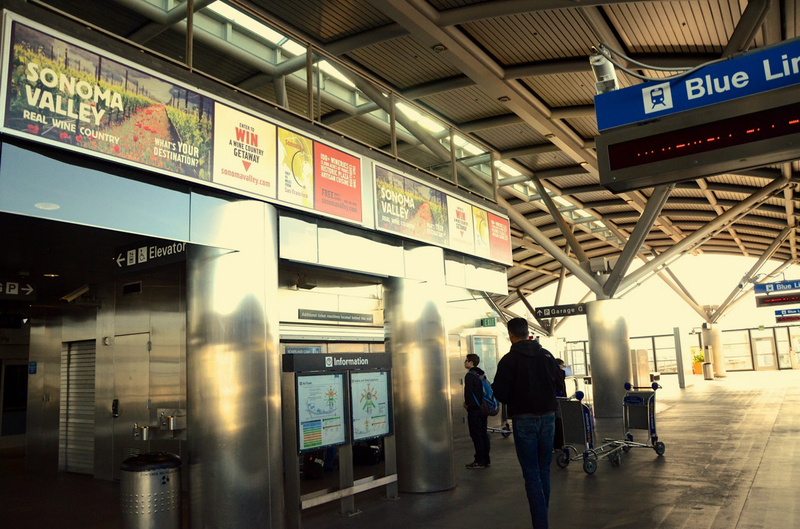 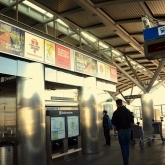 has helped the Visitors Bureau achieve all of these things.